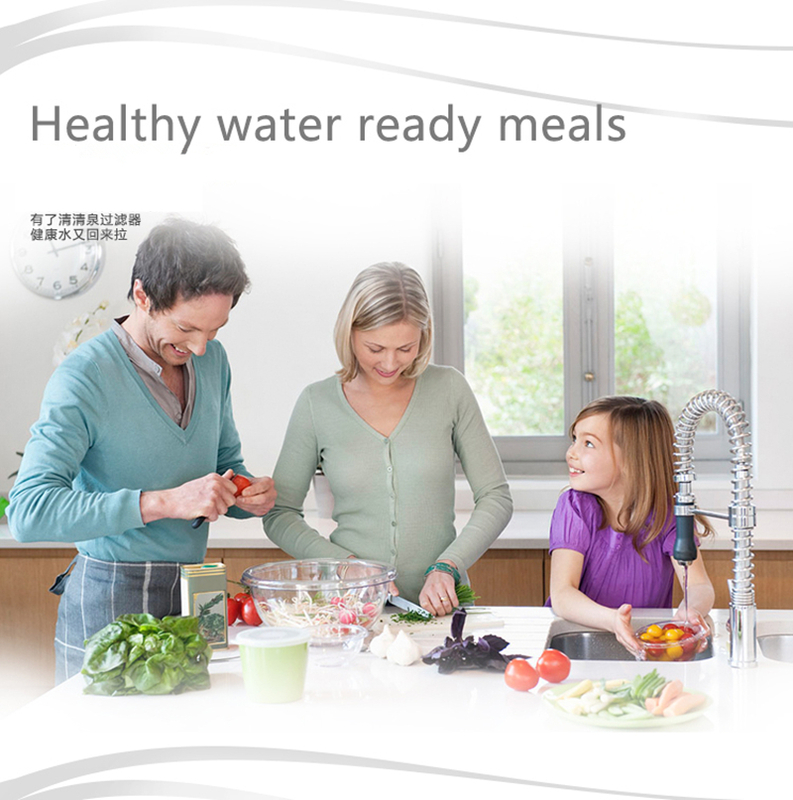 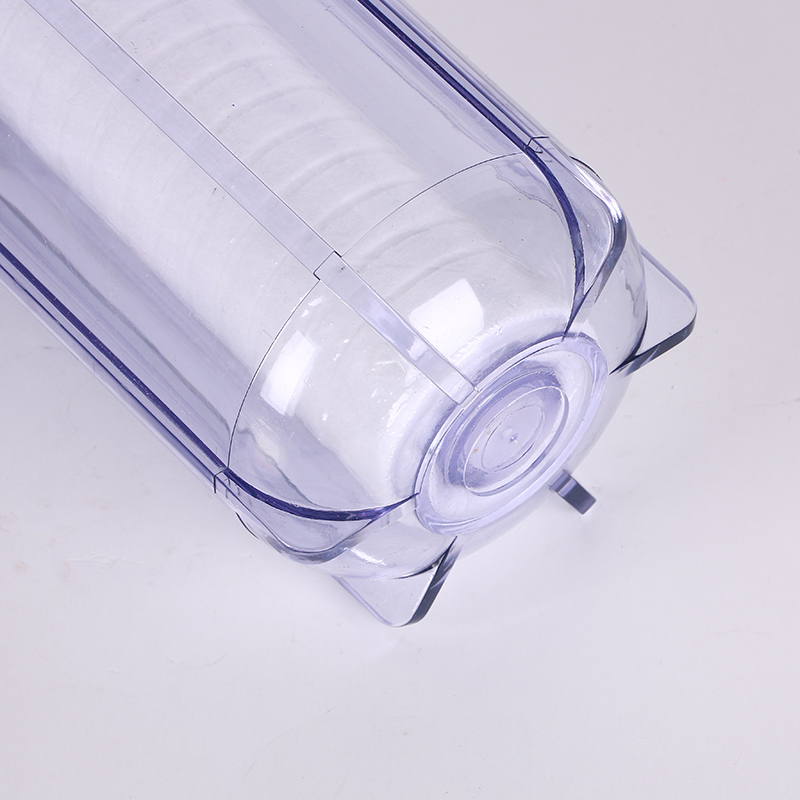 Explosion Proof Household Pre Filtration 10" Clear Slim Line Water Filter Housing 1/2" Brass Port With PP Cotton Filter-in Water Filter Parts from Home Appliances . 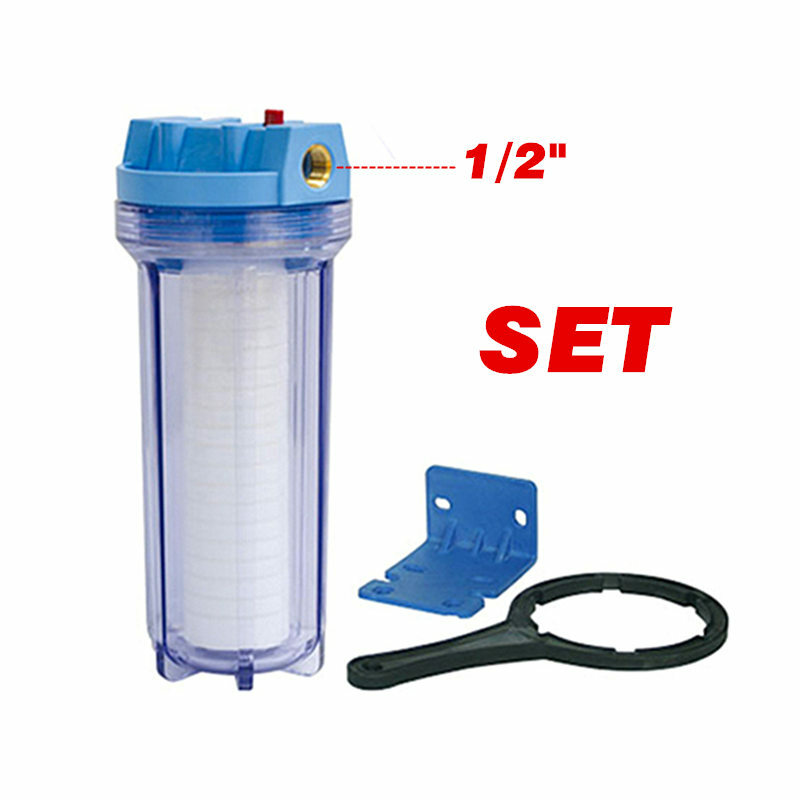 Explosion-Proof Household Pre-Filtration 10" Clear Slim Line Water Filter Housing 1/2" Brass Port. 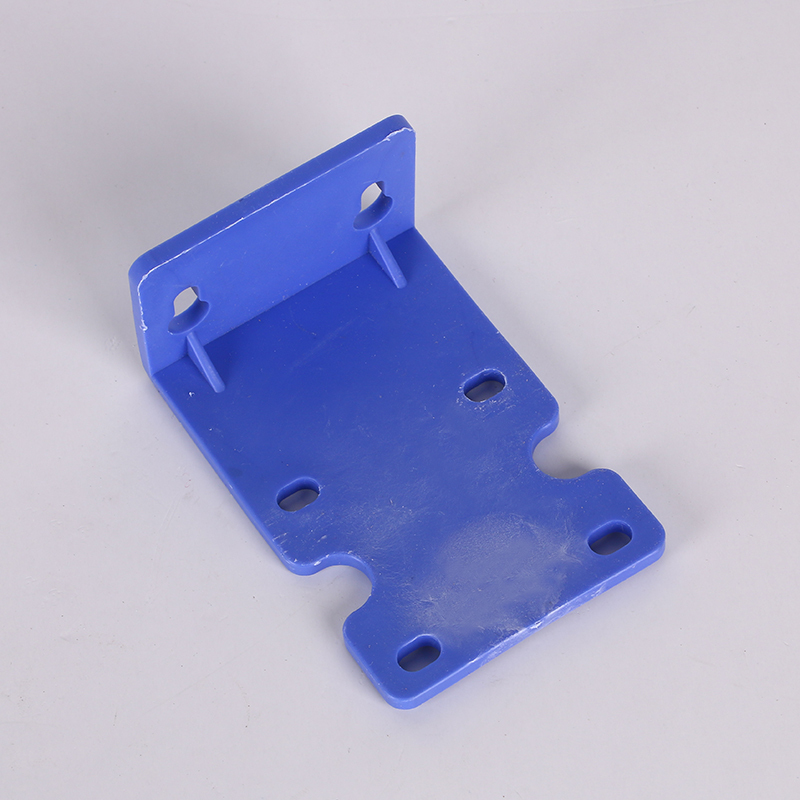 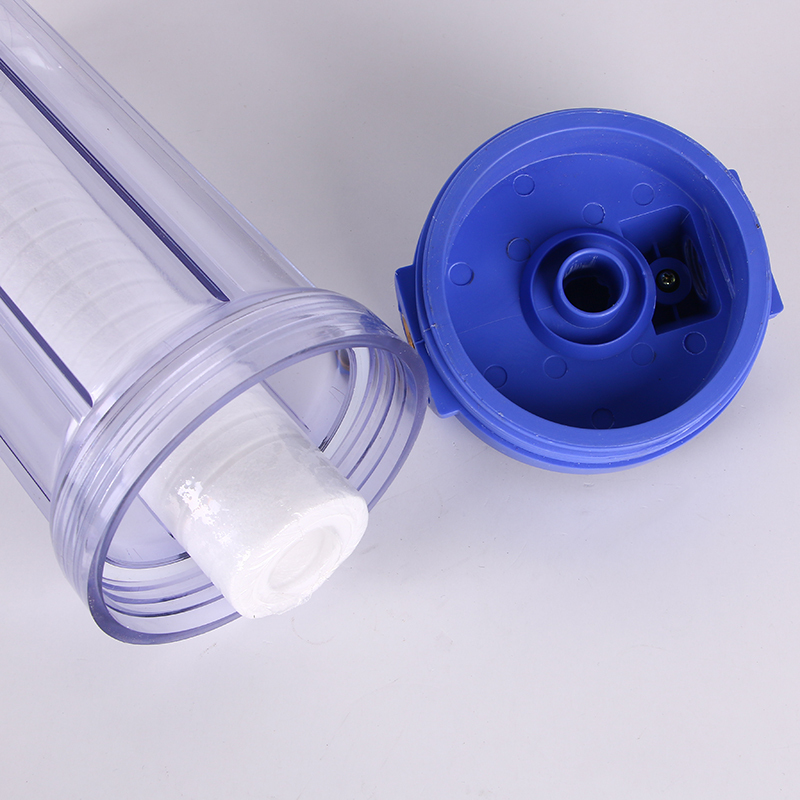 Blue filter housings with 1/2'' inlet/outlet are optional . 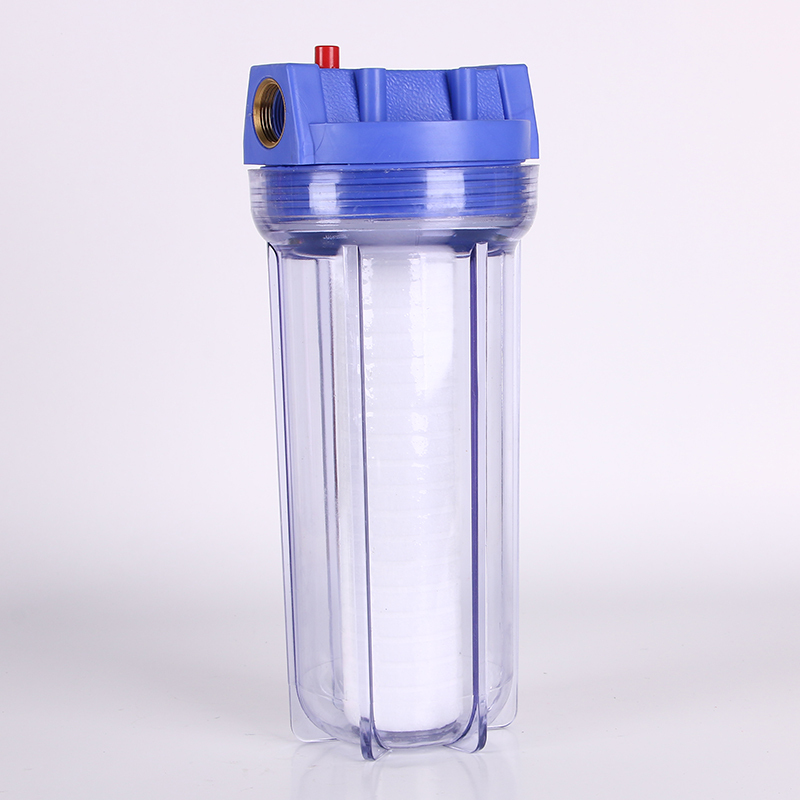 2.See-through clear housing lets you know when cartridge replacement is due.